While the steady supply of rice over the last several decades may have made it possible for young people to take their rice for granted, we are now seeing a revived interest in this favorite cereal. Home-style restaurants that promote rice as their main feature are popping up all over the country, and more and more people are switching over from plain white rice to brown rice and white rice mixed with nutritious grains. This is about more than culinary trends or health fads. Indeed, Korea’s changing perception of rice is tied to its growing economic power and its national self-identity. Rice has been a dietary staple, a measurement of wealth and an important cultural item since the Neolithic era. Some scholars say rice may have been introduced to the central region of the Korean Peninsula as early as the third millennium B.C. Cultivation later expanded to regions further south, where techniques improved. Full-scale rice farming began during the Bronze Age. For much of Korea’s history, there have been units of measurement related to rice. For instance, a majigi — approximately half an acre — is the amount of land that can be sowed with a bushel of seed. Only the privileged could afford to eat white rice at every meal. Commoners substituted or mixed white rice with grains such as barley, sorghum and millet. Two working-class examples are multigrain rice, or japgokbap, made with barley, black rice, brown rice, green peas and short grain rice, and five grain rice, or ogokbap, a mixture of glutinous rice, black beans, African millet and sweet red beans. 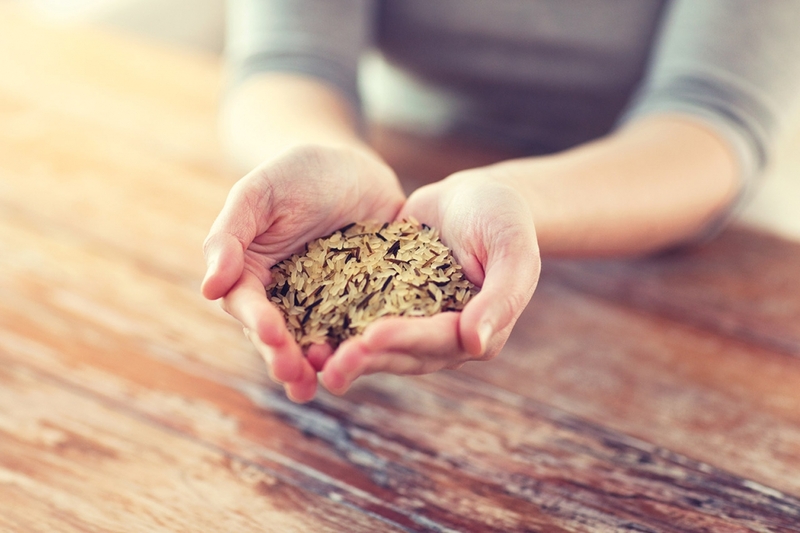 Although rice has been a national symbol for ages, it wasn’t until the 1960s that rice became commonly available and until even more recently that consumers could be choosy about the rice they purchase. During the colonial era, the imperial authorities promoted modern farming, increasing rice yields. Much of the harvest, however, was taken to Japan, forcing Koreans to resort to grain substitutes. Rice shortages were rampant during World War II and throughout the Korean War. After independence, the newly founded Korean government discouraged rice-heavy diets, promoting instead the introduction of wheat bread into the diet. During the mid-1980s, foreign goods flooded the country, especially leading up to the 1988 Summer Olympics in Seoul. In her 2015 book, “Re-orienting Cuisine,” Kim Kwang-ok notes that some intellectuals, displeased by the drastic changes in the foodscape, began engaging in activism to protect and preserve “national foods,” one of which was rice. Nevertheless, ever more pervasive Western fast food chains such as McDonalds and KFC and “family restaurants” such as T.G.I. Friday’s and Coco’s challenged the primacy of the traditional rice-centric diet. Though it may seem counterintuitive, the story of rice’s rebound begins with falling rice consumption. According to the national statistical office, Statistics Korea, rice consumption per capita hit a fresh new low in January of 2016. Per capita rice consumption fell from 130.1 kilograms in 1984 to 104.9 kilograms in 1996 and only 61.9 kilograms in 2016. On the surface, this might lead one to believe that interest in rice is declining in favor of bread and other Western foods. Experts and analysts believe, however, that people are finding new ways to consume their rice, even if they are reducing their rice intake overall. Moreover, rice surpluses over the years have encouraged companies to find new and creative ways to use available rice. 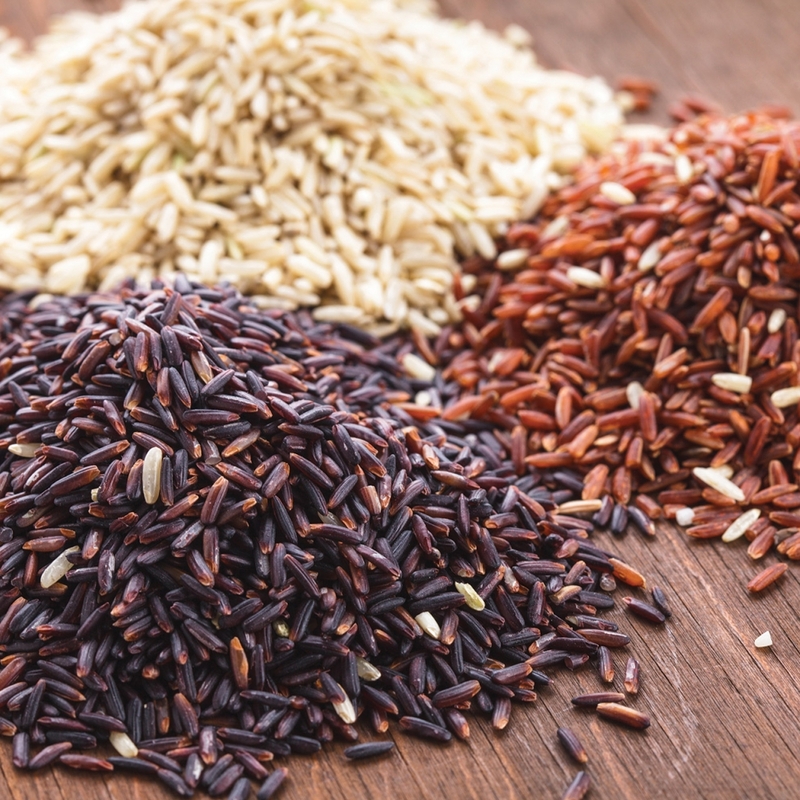 At the same time, people are diversifying their diets with alternatives to rice such as wheat, barley, beans and corn. It may seem ironic that as the nation grows ever more prosperous, Koreans increasingly value the common man’s rice. Dr. Lee Haeng-shin’s 2013 book, “South Korea’s Entry to the Global Food Economy,” confirms that while white rice is on the decline, the intake of whole grains has been on the rise. The article, which studies the shifts in consumption of foods between 1998 and 2009 based on data from the Korea National Health and Nutrition Examination Survey, finds that the proportion of the population consuming whole grains doubled from 24 percent to 46.3 percent. Likewise, consumption of whole grains doubled over the same period. While it is easy to observe the increasing sales of multigrain rice, the question of why rice and why now is not quite as straightforward. 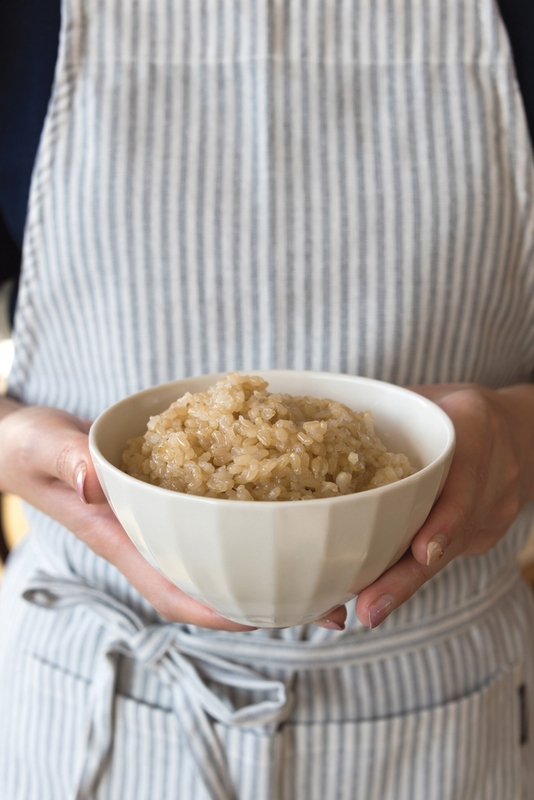 The revival of grain-heavy rice is inevitably tied to the healthy living trend, the so-called “wellbeing” trend that dominated the country between 2006 and 2011. In a 2011 Korean article entitled “White Rice Loses and Multi-Grain Rice Comes Ahead,” the business paper Money Today notes an increase in sales of brown rice, or hyeonmi, on the online shopping mall G-Market. 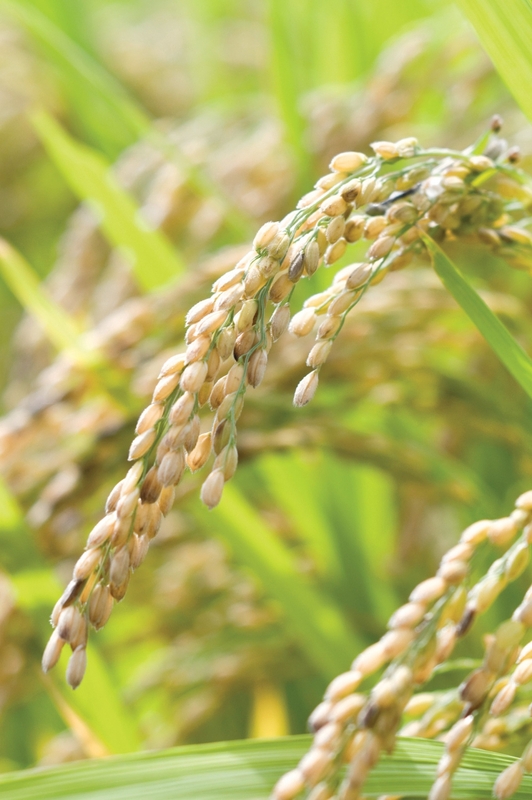 As people take renewed joy in eating rice, farmers are rediscovering Korea’s indigenous species of rice. 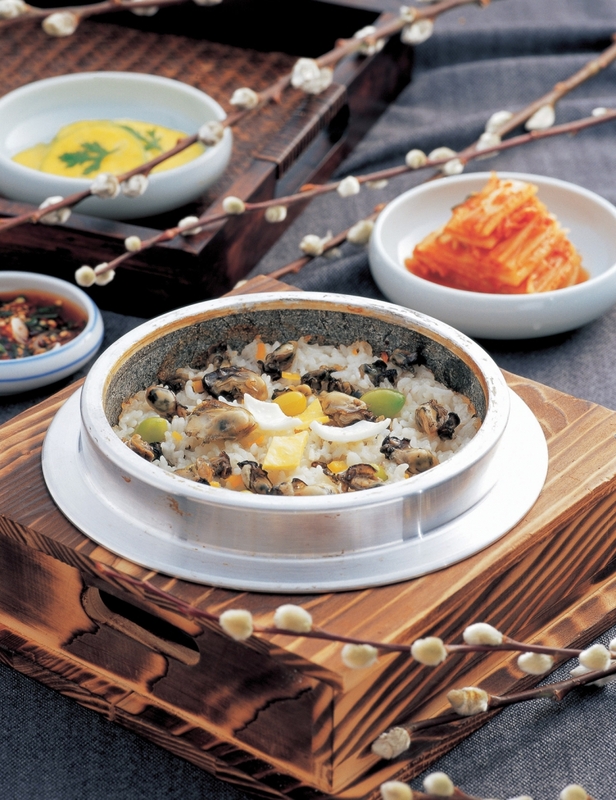 Up until the end of Joseon, Korea boasted a multitude of local variants of rice. 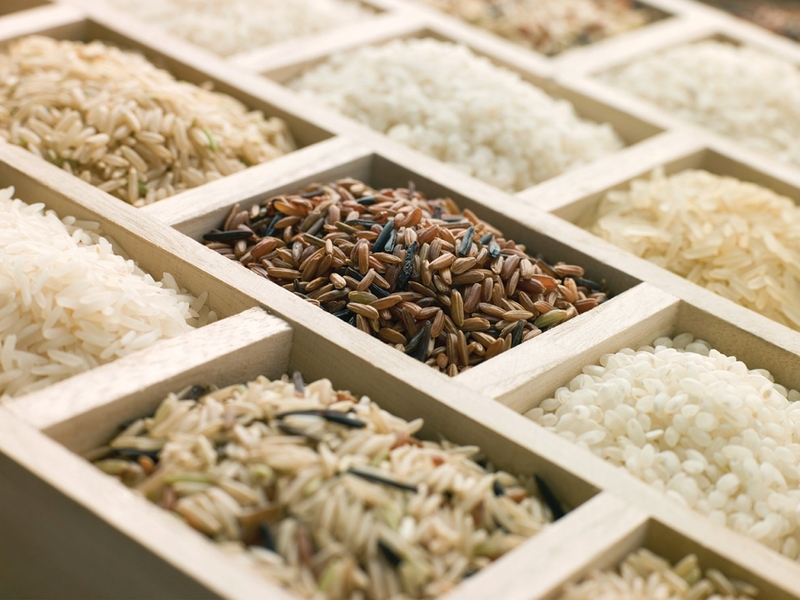 A survey conducted by the Japanese at the start of the colonial era revealed no fewer than 1,451 species of rice. Most of these disappeared during the first half of the 20th century, however, when the imperial authorities introduced rice species from Japan in a bid to boost yields to exploit. The introduction in the 1970s of so-called Tongil Rice, a disease-resistant breed with high yields, greatly helped alleviate rural poverty, but it also pushed aside many of the indigenous breeds that had managed somehow to survive the colonial era. A handful of farmers, however, have begun efforts to save indigenous breeds of rice. In a small town just west of Seoul, for instance, Lee Geun Yi of WooBo Farm cultivates a variety of indigenous species of rice, including four breeds that were served during the state dinner held during U.S. President Donald Trump’s visit to Korea in November. The National Agrobiodiversity Center stores seeds for about 350 indigenous breeds of rice. Raising indigenous rice isn’t easy work, though. Though local breeds possess a wild beauty, they are also remarkably resistant to mechanized agriculture. Put a mechanized planter or harvester in a field of indigenous rice, and it’s likely to get tangled up. This makes cultivating indigenous rice a time-consuming labor of love. Alcohol has been one of the biggest targets of investments for rice surplus. There has even been a movement for “pure, chemical free” makgeolli as exemplified by brands such as Slow Village and Boksoondoga in recent years. Alternative uses for rice have not been limited to food and dining. Even makeup companies such as Skinfood have been jumping on the bandwagon with their rice-based facemasks. In autumn of 2017, Artspace Boan 1942 held an exhibition entitled “To Eat as an Art, Ssal” that examined traditional rice through contemporary art installations, video art, talks and seminars. The exhibition explored how the life of rice intertwines with our own, pondering the traditional role rice plays in our world. The future of rice is hard to predict. 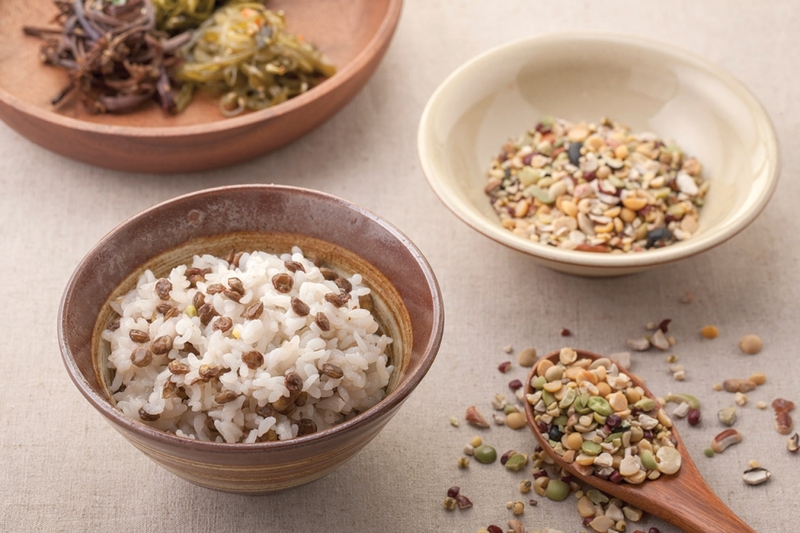 Over the past year or two, the trend of mixing into rice superfoods such as lentils and quinoa has increased the availability of Western grains in Korean supermarkets. While rice consumption is predicted to decline even further over the next decade, the current mood indicates that the traditional bowl of rice, while changing, won’t be disappearing anytime soon.